Do you like Art of War Omaha? Share it with your friends. 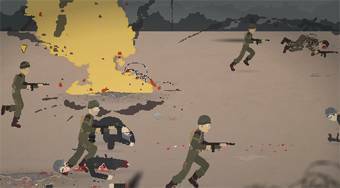 Art of War Omaha - play the role of a soldier, evade explosions and eliminating enemy soldiers.